Let's face it: Few people outside New England wanted the Patriots to win Super Bowl LIII. 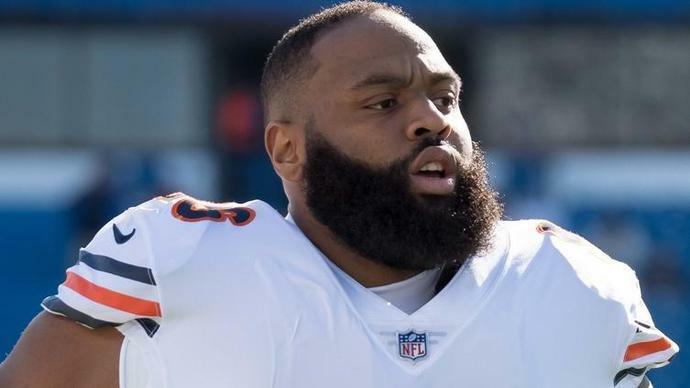 But Akiem Hicks would like to remind us of an old saying: If you don't like something, change it. That's essentially what the Chicago Bears defensive end tweeted Tuesday night in a message for the Patriots' many detractors. Hicks' message could be directed at any of the NFL players -- Los Angeles Chargers running back Melvin Gordon included -- who weren't pleased to see New England win its third Super Bowl title in five years by knocking off the Los Angeles Rams. Hicks likely respects the Patriots due to first-hand experience: He played 13 games in New England during the 2015 season. But Hicks' Bears should be among several teams looking to knock Tom Brady and Co. off next year: Chicago won the NFC North with a 12-4 record before losing a heartbreaker to the Philadelphia Eagles in the NFC Championship Game.